Five former Department of Homeland Security secretaries, including former White House chief of staff John Kelly, wrote a letter to Congress and President Trump Wednesday urging the two sides to restore funding to the agency to ensure that its "critical national security functions continue without compromise." 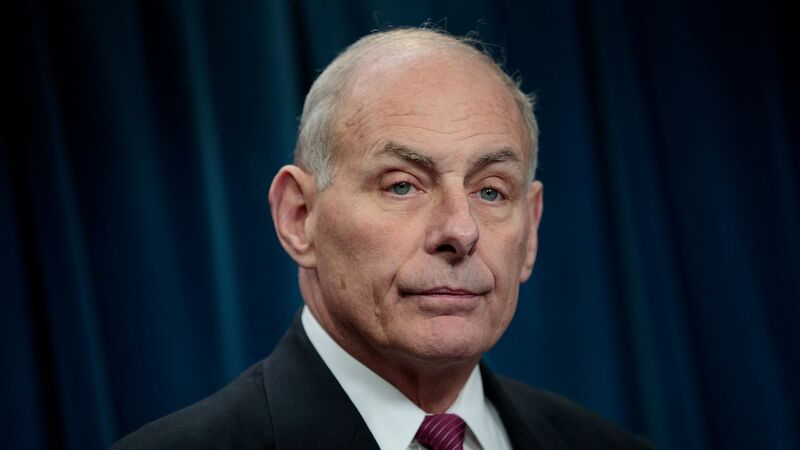 Why it matters: Kelly was chief of staff when the shutdown began more than a month ago. He and the other secretaries — Tom Ridge, Michael Chertoff, Janet Napolitano and Jeh Johnson — join a chorus of other government voices, including the FBI, who have said that the government shutdown poses a genuine threat to national security.